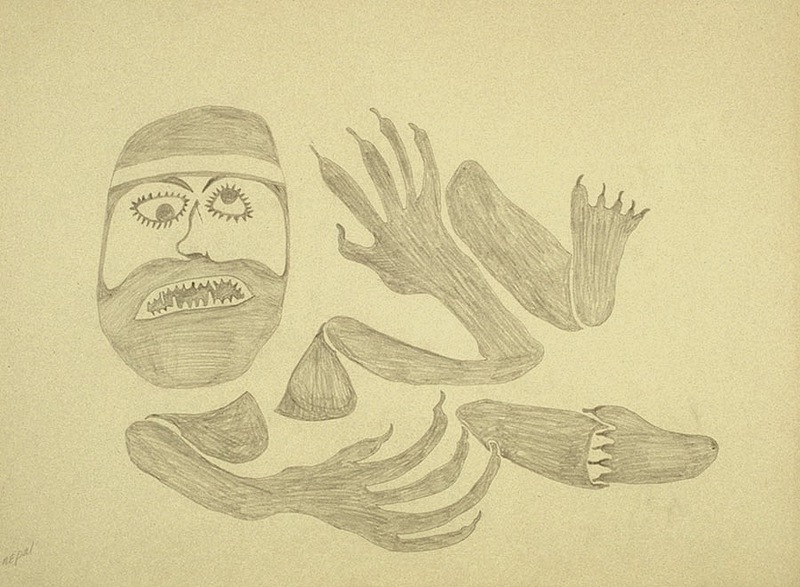 Until recently the purpose of drawing in Cape Dorset was primarily as a source of imagery for the print program. In the 1950’s James Houston introduced the traditional Japanese woodblock practice of Ukiyo-e, where an artist’s drawing is given to a master printer to create a print edition. 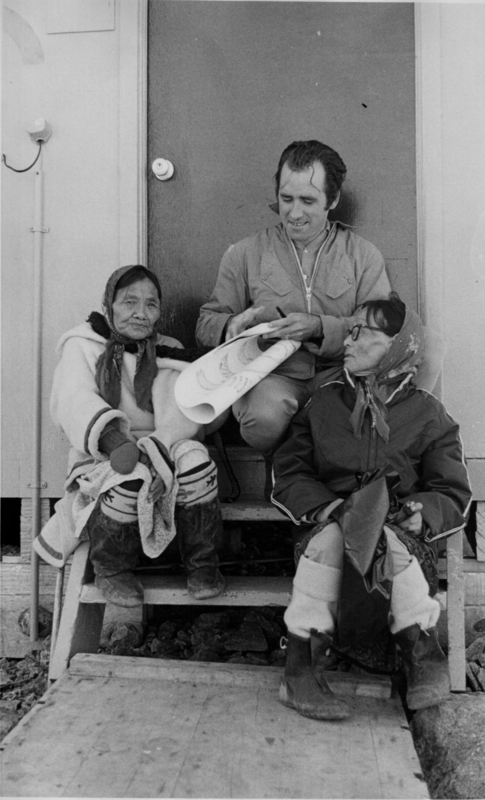 This method required a good stock of drawings to choose from and the newly established West Baffin Eskimo Co-op distributed papers and pencils to anyone in the community who was interested in trying their hand at it. The success of the annual print collections has ensured a continual demand for drawings and in 1992, over 100,000 of the drawings purchased over 35 years were delivered to the McMichael Canadian Art Collection outside Toronto to be properly documented and cared for. The preferred media for drawing was and remains today a combination of graphite pencils, drawing pens and coloured pencils. They allow for immediate and spontaneous expression. 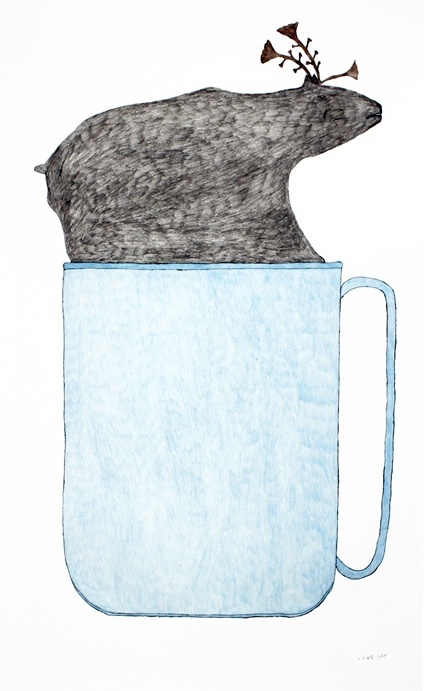 There is no messy cleanup and they can be stored in the artist’s home in a drawer or a cookie jar for easy access. Throughout the 80’s and 90’s the public took a moderate interest in drawings with limited galleries promoting them. 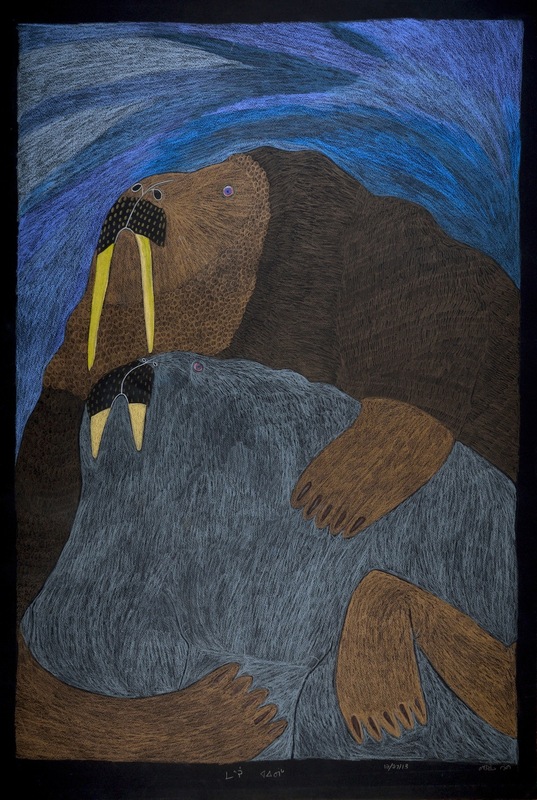 Only since the last decade has public interest in contemporary Inuit drawings grown. 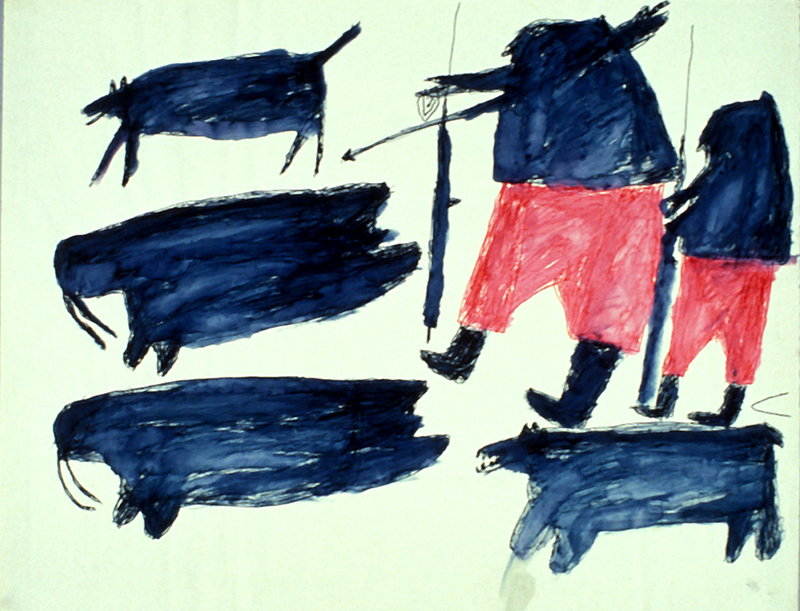 Coinciding with this interest, the studios, under the direction of studio manager Bill Ritchie, began a revitalized drawing program encouraging artists to explore their own vision and express their reality and unique perspective of their place in Canada. Introducing different media and larger paper the artists have flourished and exciting and challenging work has emerged from the studios in the past several years. Most of the early drawings depicted oral legends and stories, mythological themes, wildlife, hunting and domestic camp scenes. Towards the late 1970’s images began to gradually change beginning with Pudlo Pudlat’s drawings of aircraft and power lines that reflected the dramatic changes happening in the North. 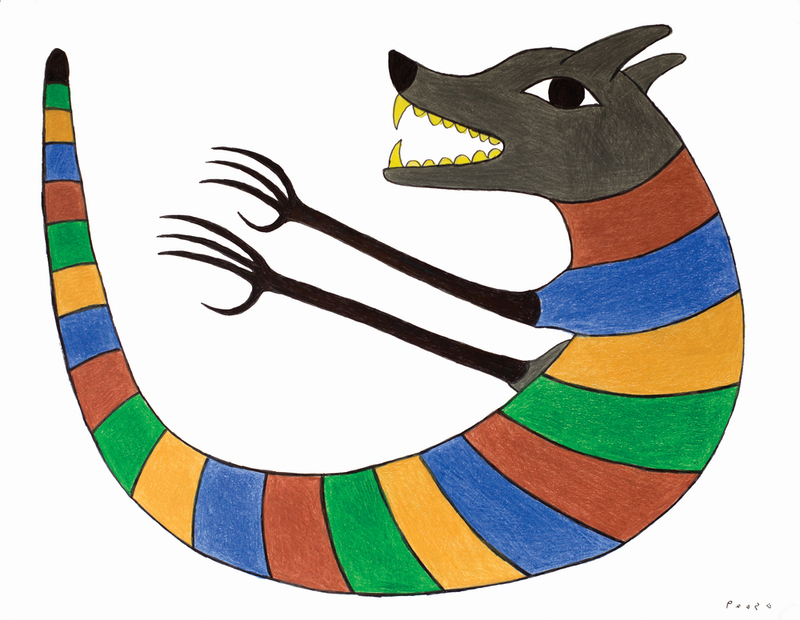 In 1998 Napachie Pootoogook began working on a series of autobiographical drawings depicting the events of her life with graphic descriptions in syllabic text. 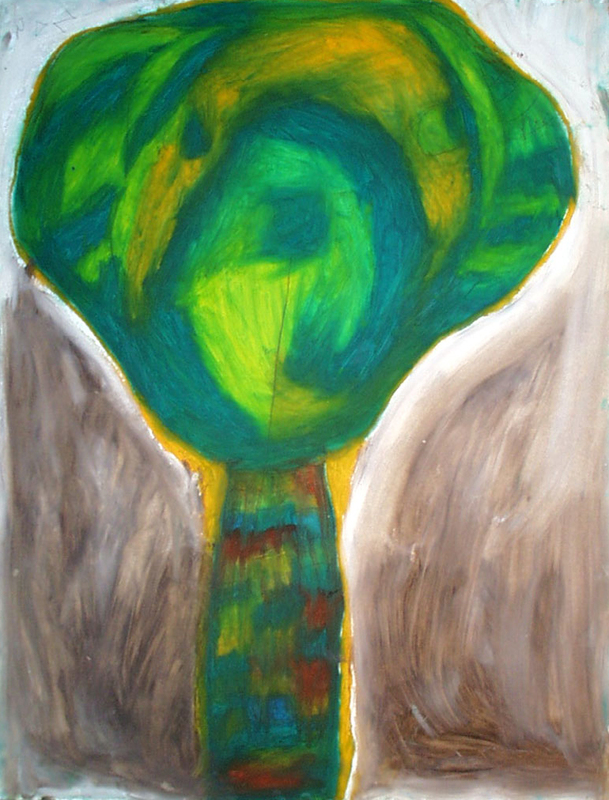 In the late 1990’s visiting artist Mewa Armata introduced oil sticks and larger paper with incredible results. Many of the artists flourished with this new media, particularly Sheojuk Etidlooie who created gorgeous works that had a very contemporary feel. Although her images were still considered traditional, the manner in which she rendered them was quite ground breaking. 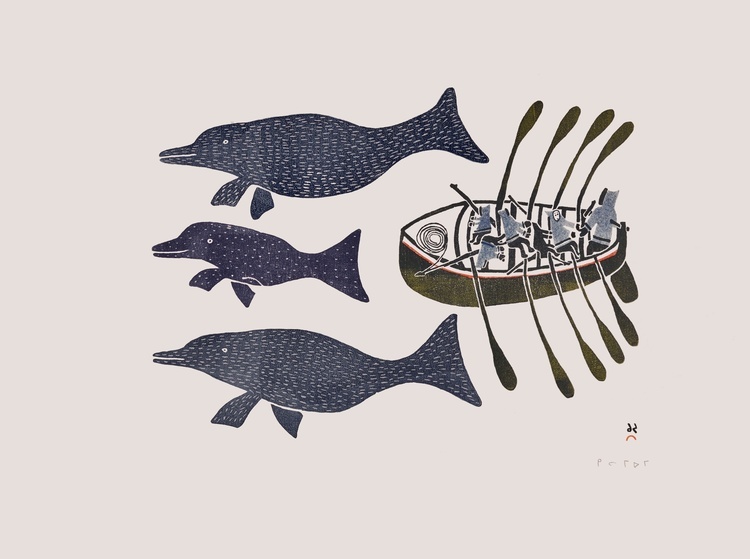 In the early 2000’s Annie Pootoogook started drawing contemporary Inuit life in a manner not yet seen in Cape Dorset. 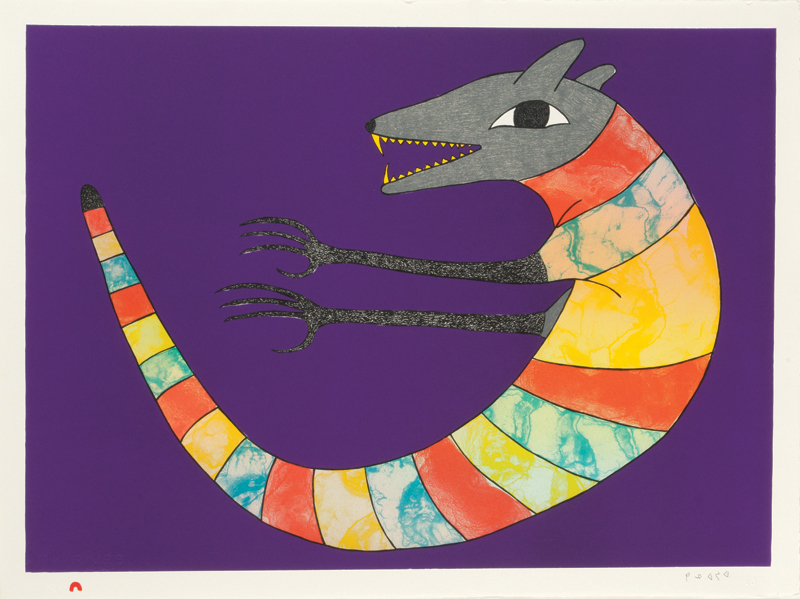 Her innovative work attracted the attention of gallery dealers and curators in the south and opened the door for contemporary image making in the North. Today drawings are often done on a scale surpassing large size paintings and grace the walls of corporate lobbies and contemporary museums. There are no limitations on subjects. Themes have been as diverse as giant pink lemmings, construction machinery and malignant cancer cells. We rely on the drawing program to understand where the artists heads are at at any given time. Over the course of a year artists drawings change subtly and occasionally radically.We see every drawing so we can evaluate which ones would best suit stone cut, lithography and etching. 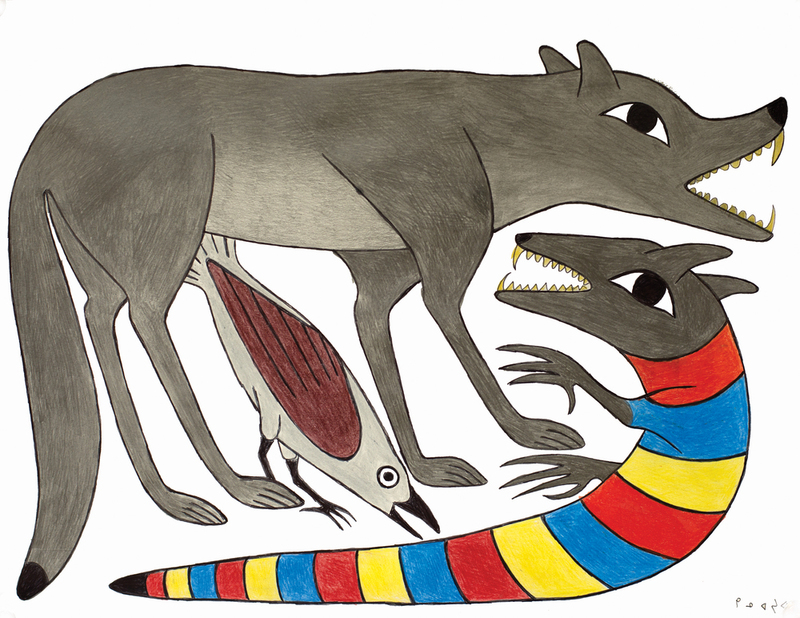 When Kenojuak came in with the first drawing she could see that everyone was excited to see such an unusual departure from her usual subject matter, she was still exploring new ground. I asked her about what just the demon jellyroll animal would look like alone so she went home and drew the solitary beast. The final drawing for the lithograph combined the best of both drawings, she used the head of one and the tail and arms of the other. Niv used water washes to provide texture to the bands of colours and Kenojuak was delighted when she saw the proofs before we editioned it. 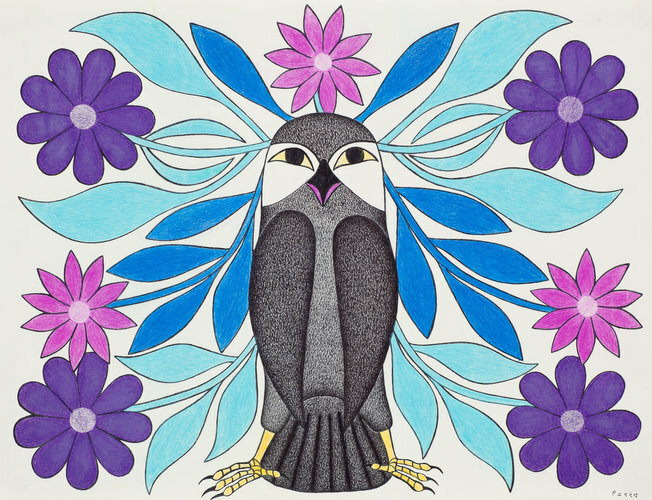 The images on this website are a visual representation of works from the artists of Cape Dorset and may not necessarily be available for purchase.